What is domain investing and how to get started yourself? 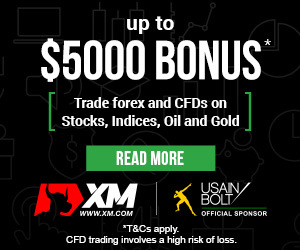 Home - Trade Insider - Fintech - What is domain investing and how to get started? What is domain investing and how to get started? When considering ways to make money online, most of us think about creating a website and generating traffic then earn from the adverts. That is indeed the most popular and effective way of making money online (unless you’re selling something), but there’s something more niche that many of us don’t realize – domain investing. Since you’re here, you’ve probably already thought about the domain name you would give your website. After checking with the various web host services, you may also have found that your desired domain name was taken. For you, this should not be a problem, but consider a company that’s looking to establish an online presence. A company like Apple cannot have a domain like aapple.com, that would diminish its name. But if Apple were unable to register the apple.com domain, for example, it would mean someone else already has it, and Apple would be willing to buy the domain from them, at whatever cost. In most cases, big companies buy other people’s domains as a coincidence, but domain investing is a conscious decision to acquire a particular domain name for the sole purpose of selling it later. There have been some very expensive domain names sold in the past, but the most expensive known is insurance.com, which sold for $35.6 million. There have definitely been plenty others, but most are kept confidential by the companies. By now, you must already be thinking about getting a domain name for yourself and lying in wait to shake down the company that comes crawling to you. Hold on though before counting your chicks, here is what you will need to keep in mind. 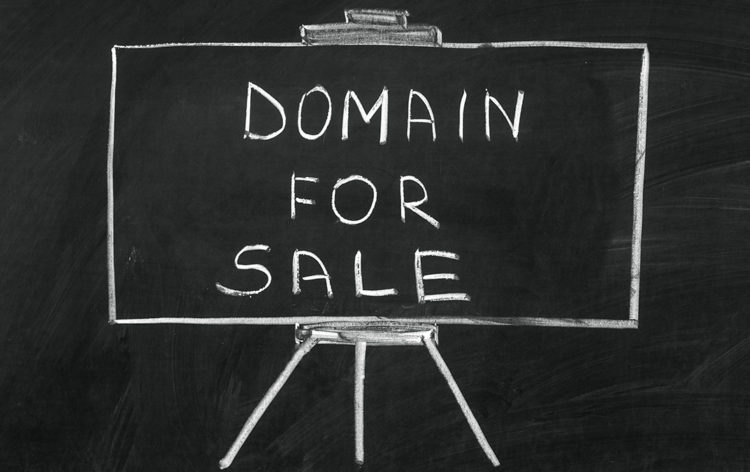 If you’re planning to sell a domain to a company, you have to think about what companies want. A company name should be one that is unique but also describes the business of the company. Therefore, buying the domain iuiuh.com would be pointless. You will need to think of what various businesses would want to name their companies and the industries they serve and tailor a unique and ‘brandable’ domain in anticipation. A good way to do so is to observe startup companies that still don’t have a website and anticipate what they would need. Domain investing is all about time, and you should not expect to sell a domain you just registered within a week. 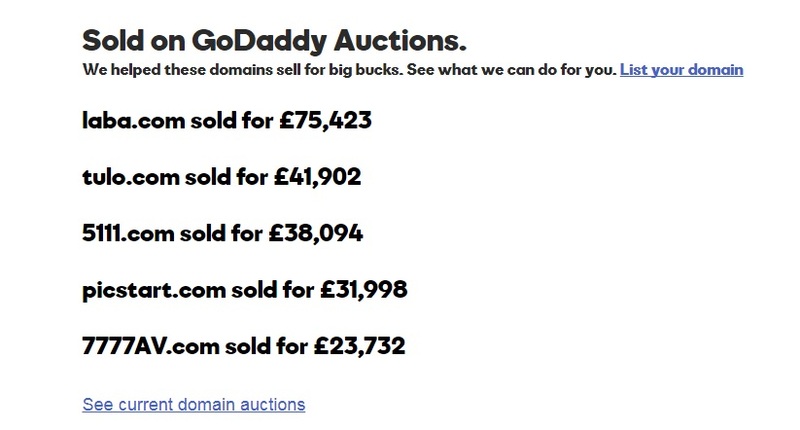 Some domain investors have had to wait for years before they found a buyer, but it was still worth it. Fortunately, web hosting nowadays can be as cheap as $50 per year, or even lower. All you need to do, then, is find the cheapest web host and register your domain. Remember, it doesn’t matter the cost, since there is only one internet. There are many ways to market your domain name, the easiest being through your own web host. They will list your domain for sale if you indicate your desire, and buyers will come looking as they try to create their own domain names. You can also go other dedicated domain marketplaces. The key is to take note of the charges you will pay for their services.